Julie is a terrific tattoo artist. Her psychedelic mix of florals and symbolism makes her work stand out. 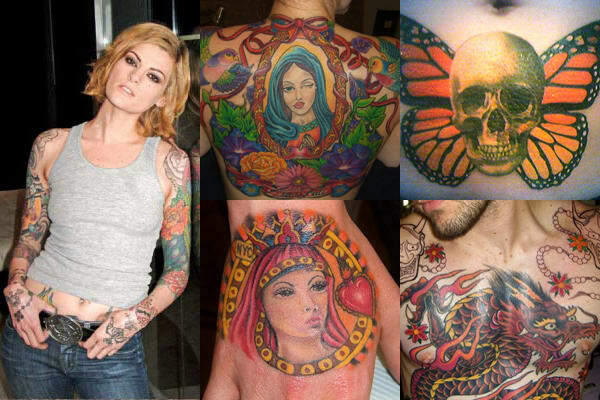 Unfortunately, she is currently taking a small break from tattooing to focus on fine arts.